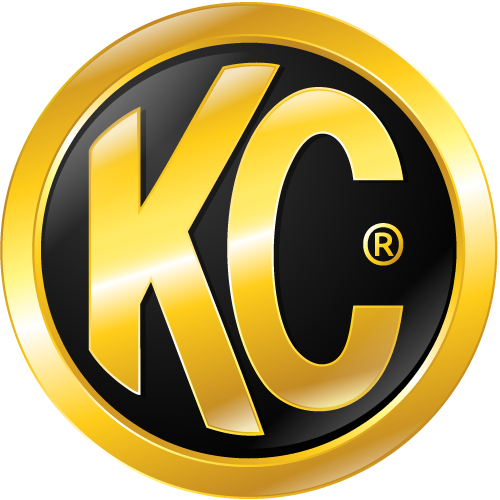 KC Offers free shipping for orders over $50.00 for the contiguous United States of America. We do not offer reimbursements for promotions, offers or sales. We do not retroactively apply free shipping to orders that have been shipped out unless we made a mistake. Shipping times may vary depending on weather conditions and carrier availability.